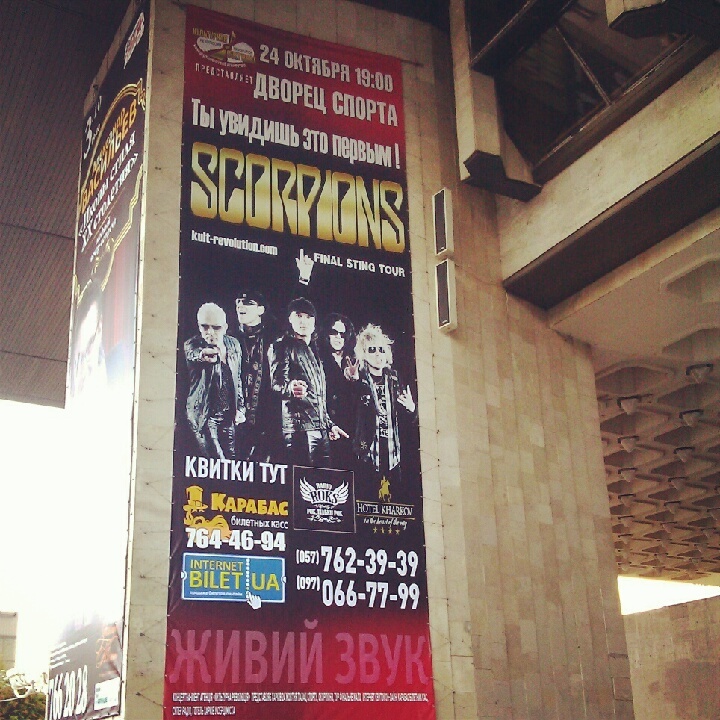 In October the lucky people of Kharkiv will get the chance to see both The Scorpions and Nazareth. 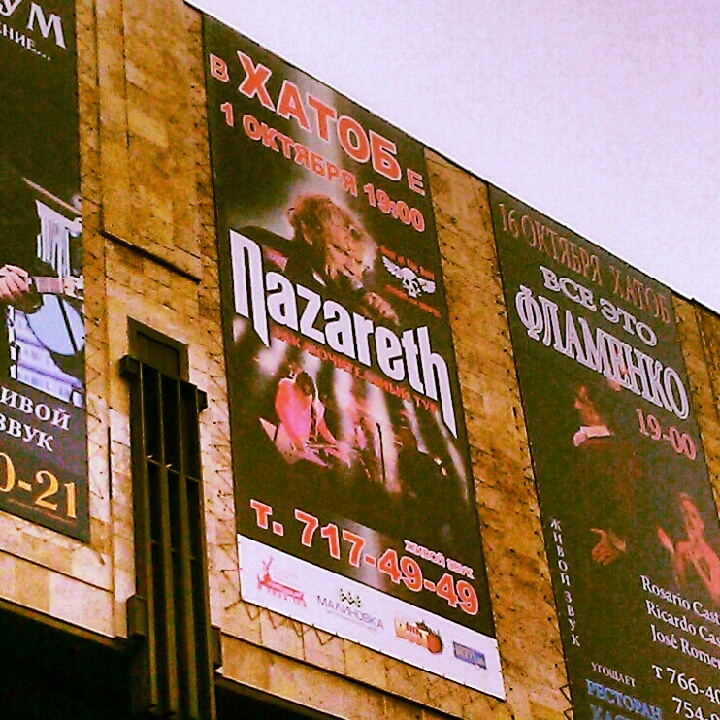 Those are the only two "western" acts that I've seen ads for in Kharkiv so far but my city does have a history of having remarkable concerts that world famous artists. 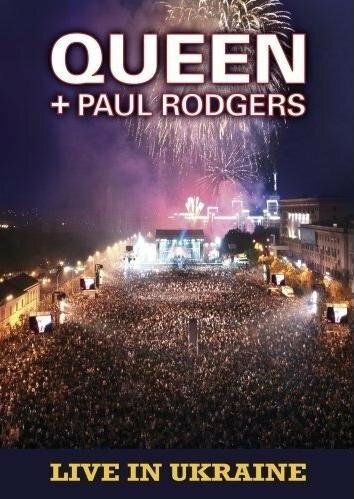 In 2008, Queen, which at the time was fronted by Paul Rodgers from Bad Company, played a massive free concert in Kharkiv that was released as a live album and DVD called Queen Live In Ukraine. 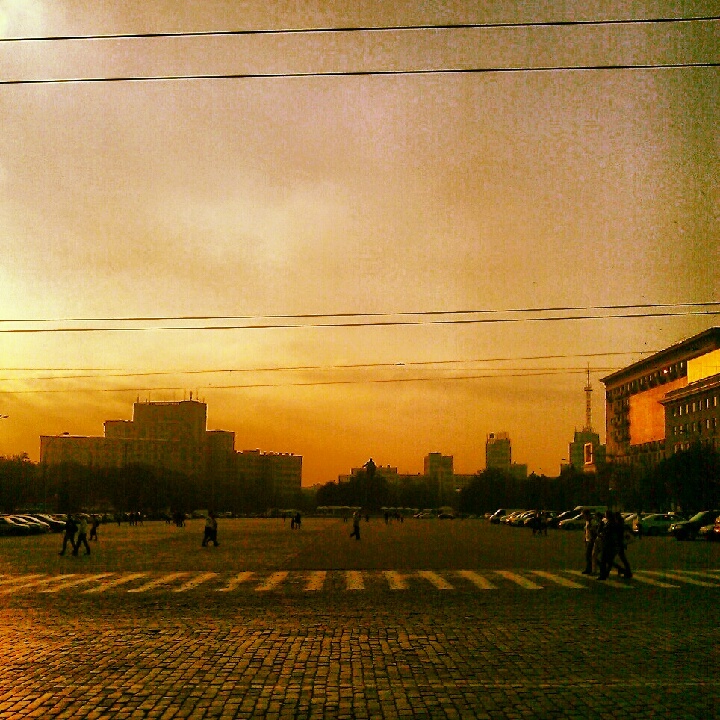 The concert was held in Freedom Square which is a block from our apartment. Here's a shot I took of it yesterday around sunset.